Businesses are always looking for ways to get their name in front of the public and promote their services. Fleet wraps allow companies to reach a wider audience since vehicle wraps placed on company vehicles are able to travel to different areas on a daily basis unlike a traditional billboard that only impacts an audience in one location. In addition, vehicle wraps St. Louis work 24/7 as a branding tool that can reach anywhere between 30,000-70,000 viewers per week. Fleet wraps market a business while the vehicle is on the road as well as when the vehicle is parked at the business or anywhere else in the city. Fleet wraps spotlight the name, logo and contact information of a business. Repeat exposure while the vehicle is driving through traffic each day builds brand awareness. The fleet wrap design can include icon graphics that show the social media platforms where customers can interact with the business online. It is an opportunity to highlight the services and products that best represent the business and make customers want to learn more about what the company can do for them. Vehicle wraps St. Louis lend an air of credibility to the business as a professionally designed wrap indicates they are ready to serve their customers. Fleet wraps transform vehicles into mobile billboards that stand out from other vehicles on the road. In order to meet the goals of businesses looking for vehicle wraps St. Louis to grow their business, Print It Big pairs businesses with a dedicated customer service specialist in order to determine the best printing solution to achieve the desired results. 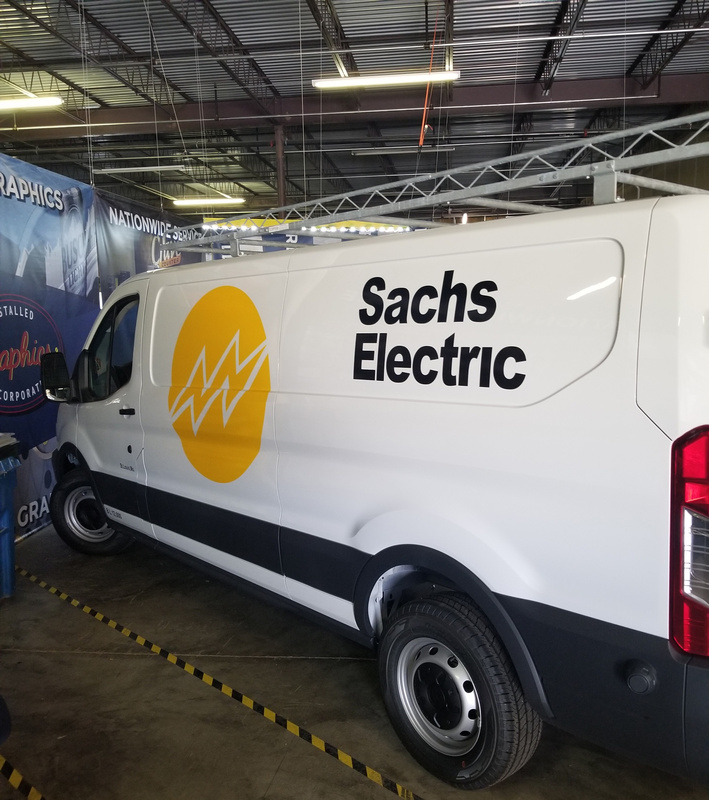 In addition to designing and printing custom made vehicle wraps, our professional wrap experts install and place the wrap on fleet vehicles of all shapes and sizes. Take advantage of the benefits fleet wraps offer companies by contacting our experienced team today.